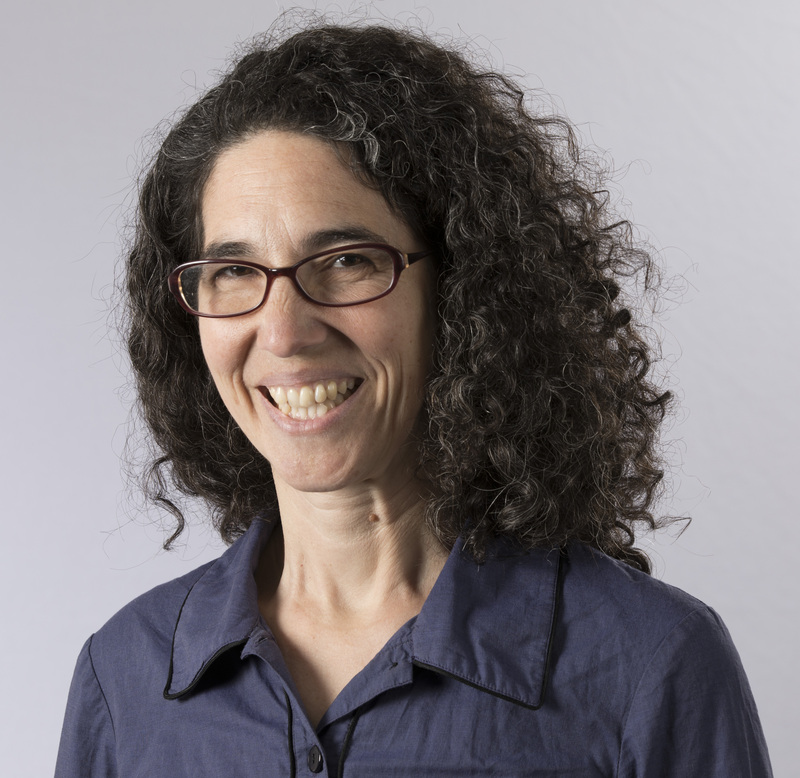 Dr. Yona Lunsky was recently named the inaugural director of the Azrieli Centre for Adult Neurodevelopmental Disabilities and Mental Health at the Centre for Addiction and Mental Health (CAMH). This centre will serve adults with both neurodevelopmental disabilities and a mental illness, working to improve equity and quality of care, ignite scientific and knowledge breakthroughs, and train the future generation of clinicians and experts. “Our new centre will collaborate with the Department of Psychiatry moving forward to build capacity for future psychiatrists to work together and with other key disciplines. We will make sure that the mental health needs of this group are not ignored” says Dr. Lunsky. Dr. Lunsky is a Professor in the Department of Psychiatry at the University of Toronto. She is also a Senior Scientist in Adult Neurodevelopmental Services, Director of the Health Care Access Research and Developmental Disabilities (H-CARDD) Program at CAMH, and an Adjunct Scientist at the Institute for Clinical Evaluative Sciences (ICES). After earning her PhD in clinical psychology from The Ohio State University she then joined the University of Toronto Faculty of Medicine as a postdoctoral fellow and then as faculty. Dr. Lunsky is currently the Developmental Disabilities Lead, a newly established role within the Department of Psychiatry, with a focus on integrating research, education and clinical excellence in the developmental disabilities area across the Adult Psychiatry and Heath Systems and Child and Youth Mental Health Divisions. Dr. Lunsky also recently received the Steven Reiss Research Award from the National Association on Dual Diagnosis, in the US. She is the first Canadian to receive this award.